Bitcoin is a hot word these days. Many know that it is related to money or currency. But what exactly is Bitcoin? Why is it in news? What is hot about it? 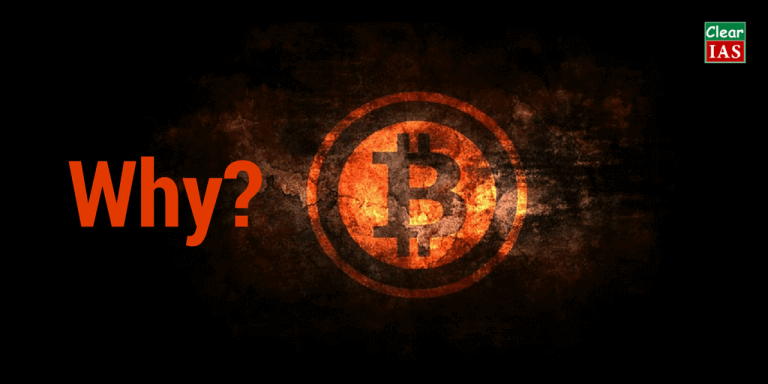 Why has Reserve Bank of India warned about Bitcoins? Let’s see each of these questions in detail in this article. Bitcoin is a type of digital currency that enables instant payments to anyone. Bitcoin was introduced in 2009. Bitcoin is based on an open source protocol and is not issued by any central authority. Bitcoin is a peer-to-peer currency. Peer-to-peer means that no central authority issues new money or tracks transactions. These tasks are managed collectively by the network. “Bitcoin”, capitalised, refers to the protocol and transaction network whereas “bitcoin”, lowercase, refers to the currency itself. So, having learned that bitcoins correspond to a virtual currency, let’s sum up. Bitcoin is the first decentralised digital currency. Bitcoins are digital coins you can send through the Internet. Compared to other alternatives, Bitcoins have a number of advantages. Bitcoins are generated all over the Internet by anybody running a free application called a Bitcoin miner. Mining requires a certain amount of work for each block of coins. This amount is automatically adjusted by the network such that Bitcoins are always created at a predictable and limited rate. Your Bitcoins are stored in your digital wallet which might look familiar if you use online banking. When you transfer Bitcoins, an electronic signature is added. After a few minutes, the transaction is verified by a miner and permanently and anonymously stored in the network. 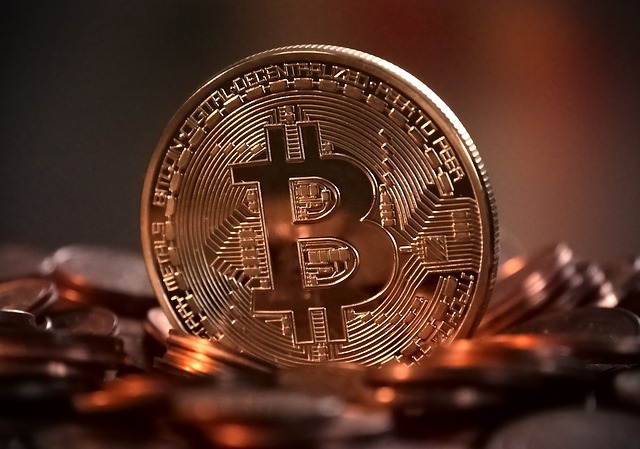 More info: Bitcoin uses public-key cryptography, peer-to-peer networking, and proof-of-work to process and verify payments. Bitcoins are sent (or signed over) from one address to another with each user potentially having many, many addresses. Each payment transaction is broadcast to the network and included in the blockchain so that the included bitcoins cannot be spent twice. After an hour or two, each transaction is locked in time by the massive amount of processing power that continues to extend the blockchain. (Bitcoin blockchain is a database which holds information about all transactions.) Using these techniques, Bitcoin provides a fast and extremely reliable payment network that anyone can use. Why do you need Bitcoins? What are the advantages of Bitcoins? Advocates of Bitcoins highlights the following points in favour of bitcoins. The Bitcoin software is completely open source and anybody can review the code. Bitcoin is changing finance the same way the web changed publishing. When everyone has access to a global market, great ideas flourish. You can purchase video games, gifts, books, servers and alpaca socks. Several currency exchanges exist where you can trade your Bitcoins for dollars, euros and more. 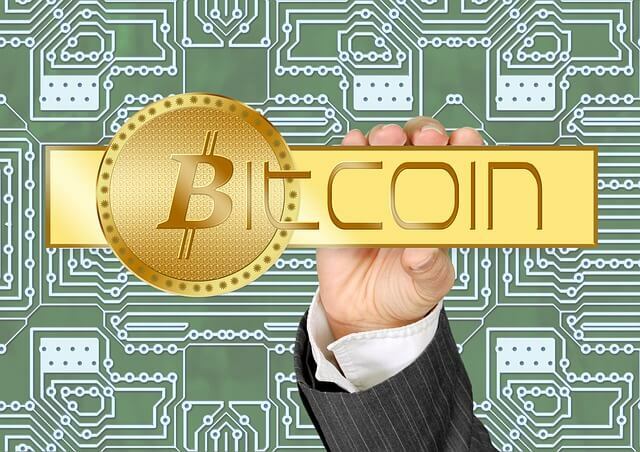 Bitcoins are a great way for small businesses and freelancers to get noticed. It doesn’t cost anything to start accepting them, there are no chargebacks or fees and you’ll get additional business from the Bitcoin economy. Bitcoins are sent easily through the Internet, without needing to trust any third party. Are fast. Funds received are available for spending within minutes. Cost very little, especially compared to other payment networks. The supply of bitcoins is regulated by software and the agreement of users of the system and cannot be manipulated by any government, bank, organisation or individual. The limited inflation of the Bitcoin system’s money supply is distributed evenly (by CPU power) to miners who help secure the network. The total possible number of bitcoins are around 21 million. A bitcoin was valued at $10 on October 2012 but it leaped to around Rs 67,000 (a little over $1000) on December 2013. Sell something and get bitcoins in return. Why is RBI not an advocate of Bitcoins? The Reserve Bank of India points out that users expose themselves to potential financial, legal and security-related risks when they deal in virtual currencies like bitcoins. In its list of potential risks, the apex bank highlights problems such as losses arising out of hacking, no sources of customer recourse and the general financial volatility surrounding Bitcoins. “The creation, trading or usage of virtual currencies including Bitcoins are not authorised by any central bank or monetary authority. As such, there is no established framework for recourse to customer problems,” the RBI said in a statement. A number of India-based trading platforms and exchanges have sprung up over the last six months, catering to Indian users by allowing them to purchase Bitcoin in rupees. The RBI, however, has pointed out that no regulatory approval has been obtained by any entities that carry out such activities. Assets are not backed by tangible entities such as land. It’s very much still an experimental currency and is a high-risk environment for consumers and investors at the moment. In 2014 Warren Buffett warned other investors to stay away from Bitcoin, calling it “a mirage.” He went so far as saying that, even though there may be a better way of transmitting money, the “idea that it has some huge intrinsic value is just a joke! Bitcoins can be a topic in UPSC Prelims, Mains or Interview. For UPSC Interview: Can Bitcoins replace Indian Rupee? If yes, explain why? For UPSC Mains: What are bitcoins? Analyse the effectiveness of bitcoins in the background of recent RBI observations. ” State auditor general (SAG) submit report to …………….? I guess you are asking about State Accountants General (SAG). Before going into the details of SAG, let’s talk about CAG first. What are the functions of CAG? CAG is responsible for auditing the accounts of the Union and State governments and public sector organizations, and for maintaining the accounts of State governments. SAG works under CAG. The Finance Accounts and Appropriation Accounts are audited by the respective State Accountants General (Audit) before submission to the CAG of India for certification and submission to the Governor / Administrator of Union Territory for being caused to be laid before the State Legislature. So, the answer of your questions is : SAG submit its report to CAG who submit it to the Governor. It really gives a good idea on bit coins…But recently we heard there are many other kinds of virtual coins also like for eg litecoins or alt coins….They are also gaining popularity among the people across the globe. Recently couple of companies have announced that they are ready to transact in lite coins. If both these are open software and works on public key cryptography then is there any difference between bit coins and other alt coins ?……or are they just of the same species…..
Good question ചെങ്ങായി :-). Yes, they are of the same species. 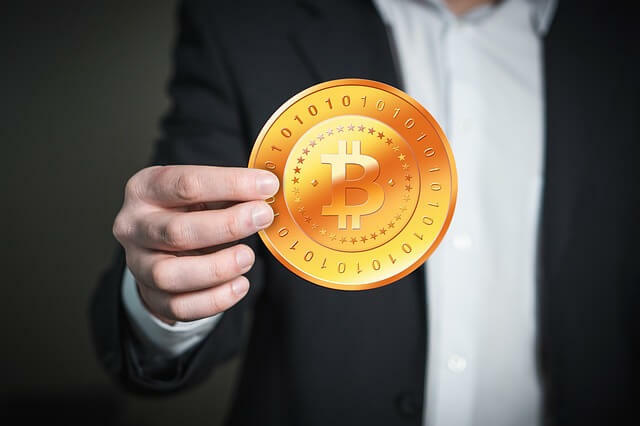 Since Bitcoin launched in 2009, there have been hundreds of other cryptocurrencies, also known as ‘Altcoins’, that emulate the same model that Bitcoin employs. Attaching below a few links which might help you understand more on these new cryptocurrencies.